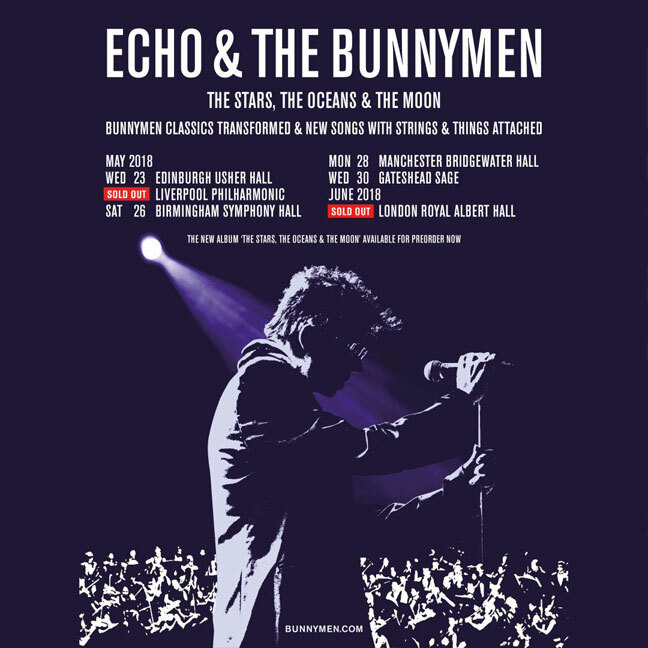 Simon is excited to announce that he will be joining his old friends Echo & The Bunnymen on drums in promotion of their upcoming album The Stars, The Oceans & The Moon. The album will be released in May and there will be live performances across the UK with more dates in the USA and Europe to be announced soon. Simon had previously played drums for The Bunnymen between 2003 – 2006 after being Ian McCulloch’s solo drummer from 2001 and performed on their album Siberia.